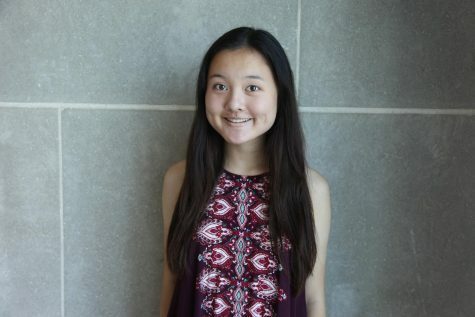 Vivian Zhao is a junior at Naperville Central and this is her first year as a staff member of the Central Times. Outside of CT, Vivian is the VP of Career and Development in DECA and a debate captain. She enjoys spending time with her friends, reading, watching Netflix & stargazing in her free time. After high school, she hopes to attend college in the east coast and pursue a major in Political Science and Economics.